And while we're on the subject of adaptations of classic Disney film, here's the 1939 Lux Radio Theater adaptation of 1940's Pinocchio and my tracked, slightly edited version. The dates are not off; this was broadcast a full two months before the film was released, and it is, I believe, the only Lux broadcast that had virtually every actor from the source movie (the only exceptions being Mel Blanc and Thurl Ravenscroft, Gideon and Monstro respectivly). Aw, that's such a shame. I loved "When The Wind Blows" and wish there would be more mature animated films like it. I hope Murakami rests in peace. 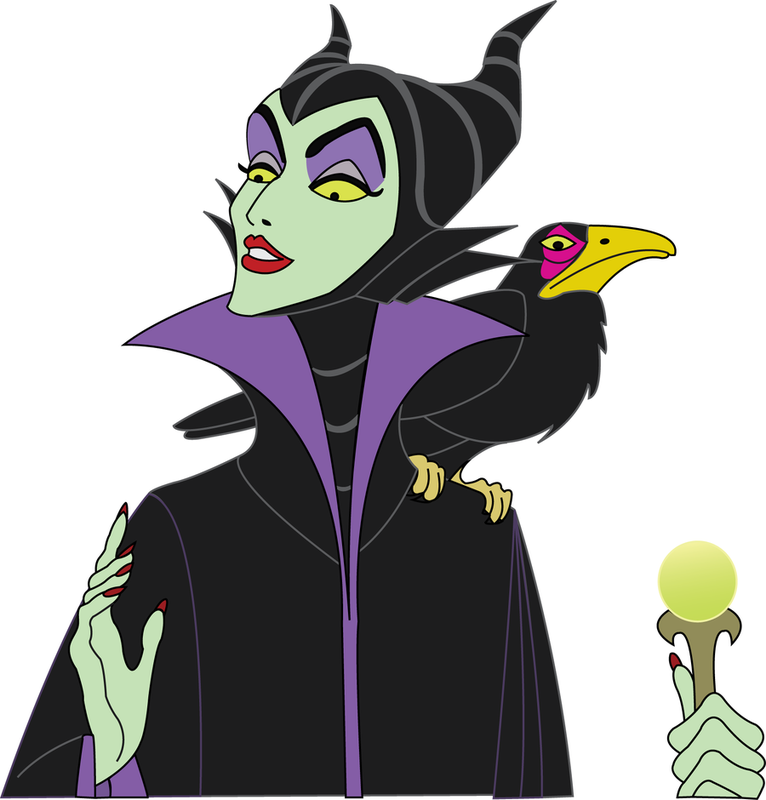 It's now known that Maila Nurmi (Vampira) filmed live action reference for the part of Maleficent in Disney's Sleeping Beauty. November 8, 1956: Droopert campaign……..Doodles Weaver & Ed Lytell at my house tapes etc. 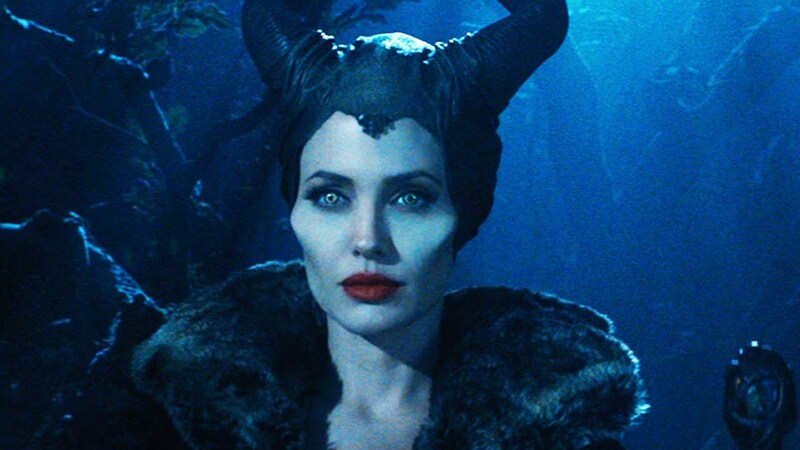 The entries specifically namecheck the Maleficent character, and indicate that Nurmi went to the studio for a Maleficent wardrobe fitting and then posed for Disney’s animators on two consecutive Fridays, dressed for the part. Here's an article about that. So let's talk briefly about Vampira. 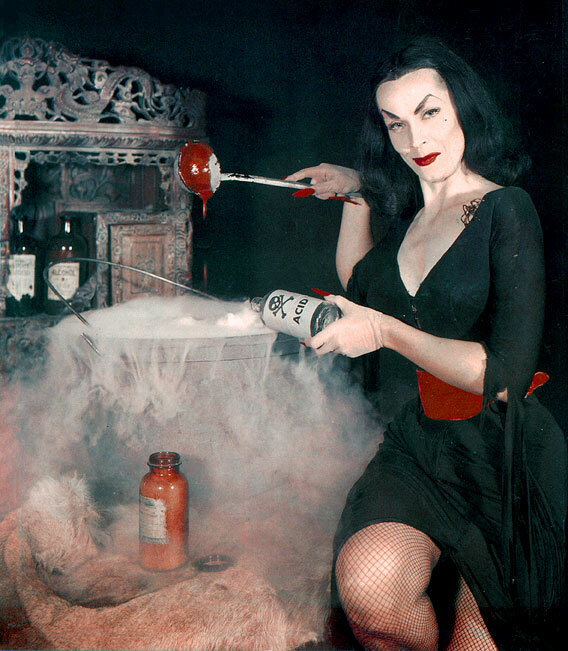 Vampira is well-known enough today as a cult-movie ghoul, although her fame at the time burned brightly and briefly, and very little film footage of the character still exists. ABC-TV's resident "Glamour Ghoul" was a popular, Emmy-nominated horror-movie host on television in 1954-1955. These shows no longer exist today. Rail-thin with a cinched 17-inch waist, she made sly, ghoulish jokes from the comfort of her crypt. She filmed reference for Sleeping Beauty in 1956 as well as a non-speaking part in Ed Wood's Plan 9 From Outer Space, a film she correctly thought was terrible but which she's most known for today. She was friends with James Dean. The costume was somewhat inspired by Charles Addams' cartoons, albeit sexier and some years before the Addams Family hit television in 1966. Other inspirations were The Dragon Lady of the Terry and The Pirates comic, the Evil Queen from Snow White, and silent movie star Theda Bara. She was blacklisted from television, partly due to being perceived as a subversive, during those days of McCarthyism, and lived on poverty wages for some time. In 1961, Carl Barks' Uncle Scrooge comics introduced Magica De Spell, a sorceress also based on Charles Addams' work, and perhaps Vampira as well. Maila Nurmi sued Peterson over the show, but the case was dismissed when neither Nurmi (who didn't drive), nor her lawyer showed up to court. Nurmi died in 2008. 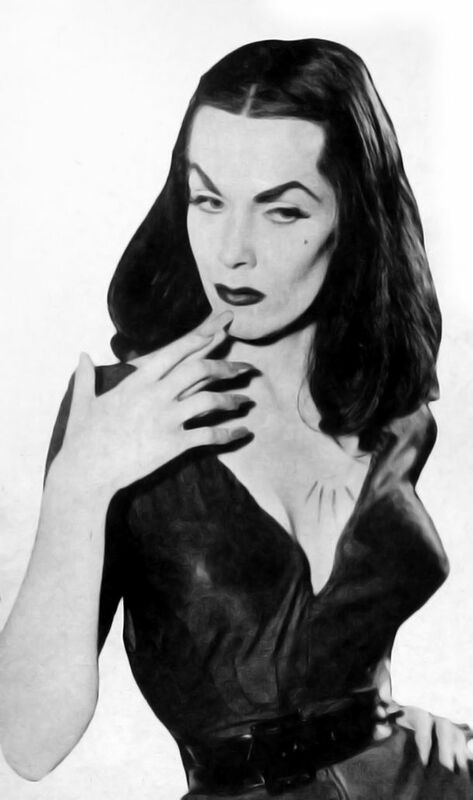 Vampira was and is a very influential ghoul, with several generations having now imitated her style.